Sugar free green apple pectin powder for jelling jams and jellies. Get it right here, sugar free green apple pectin powder for making delicious jams and jellies. Used as the jelling agent for jams, jellies, and other foods. 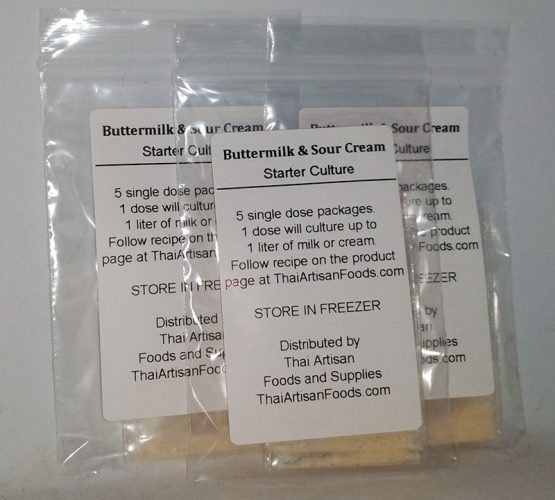 This pectin is made sugar free so you can control the sweetness, and calories, of your jams. Here is a general recipe for fruit jam. You can find detailed recipes by googling. Finely chop or smash 8 cups of a fruit of your choice. Use 6 cups of sugar – adjust to your taste. Use 2 tablespoons of pectin powder. Use 1 tablespoon of lemon juice. Mix everything together in a large saucepan and let set for 15 minutes. Stir together until sugar is completely dissolved. Over medium heat, bring to rapid boil until jam thickens. Pour into ball jars and seal. You can use any kind of fruit. From longan to durian. 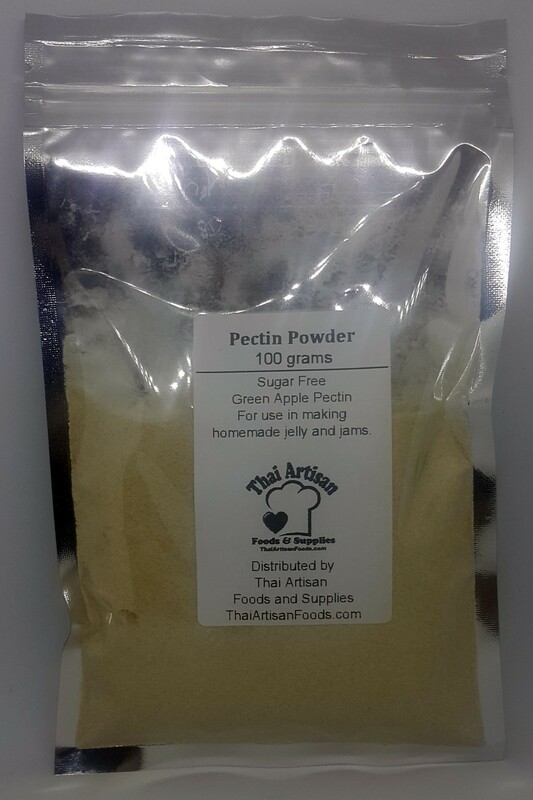 Let your imagination run wild once you get your pectin powder! 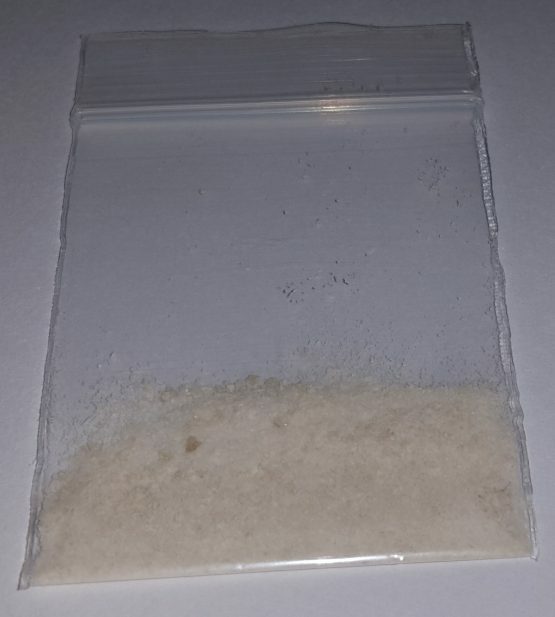 You will see some recipes that are pectin powder free. This only works with fruit that already has pectin naturally, not all fruit do. And it is usually more work to accomplish the same thing.